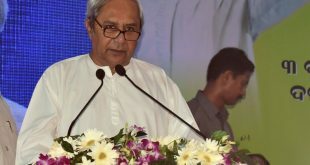 Bhubaneswar: Odisha Chief Minister and BJD president Naveen Patnaik on Sunday asked the party workers to make people aware that the Chhattisgarh and Centre, both ruled by BJP, have obstructed flowing of Mahanadi water into Odisha. 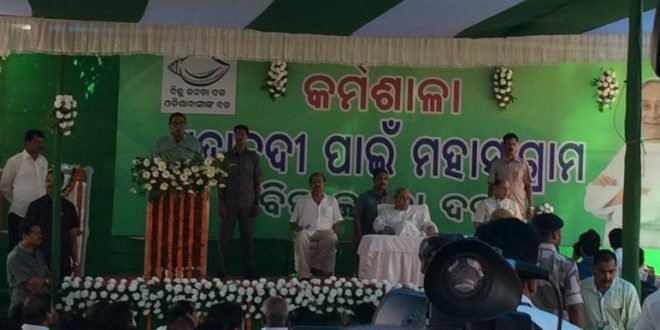 “Go to the people and make them understand that BJP-ruled Chhattisgarh and the BJP ruled union government have obstructed Mahanadi water into Odisha,” said Patnaik at BJD symposium on Mahanadi water dispute here. 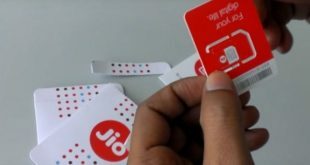 He said while the union government did not cooperate the Odisha government, the Supreme Court directed to form a tribunal to resolve the Mahanadi issue.